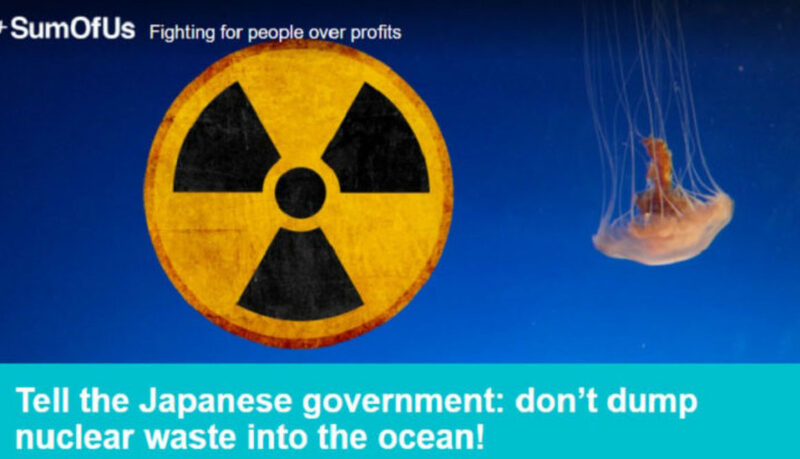 Tell the Japanese government: don’t dump nuclear waste into the ocean! Together, we stand in solidarity with communities around the world who face the most dangerous impacts of corporations’ risky behaviour. Whether it’s standing with First Nations communities in Canada against oil pipelines, environmental defenders in Peru standing up to mining corporations, or workers on palm oil plantations in Indonesia and Malaysia – we take action to amplify these struggles.